Two more State Parks free days are on Sunday, Nov. 11 and Friday, Nov. 23. Saturday, Sept. 22, marks the 25th anniversary of National Public Lands Day. 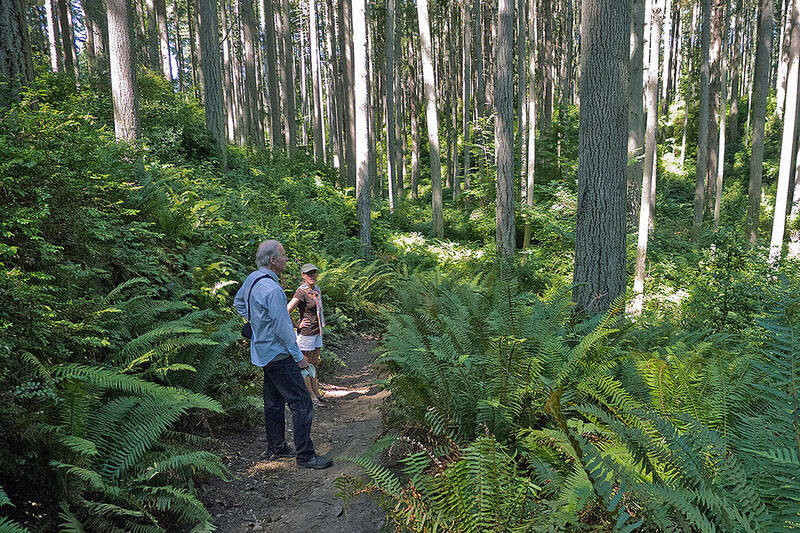 Washington State Parks invites the public to visit a state park for free on this day. No Discover Pass will be required for day visits. National Public Lands Day (NPLD) is coordinated by the National Environmental Education Foundation. State Parks free days are in keeping with 2011 legislation that created the Discover Pass, which costs $30 annually or $10 for a one-day visit. The pass is required for vehicle access to state recreation lands managed by Washington State Parks, the Washington Department of Fish and Wildlife (WDFW) and the Department of Natural Resources (DNR). The Discover Pass legislation directed State Parks to designate up to 12 free days when the pass would not be required to visit state parks. The free days apply only at state parks; the Discover Pass is still required on WDFW and DNR lands. For more information about NPLD, visit https://www.neefusa.org/npld. The public is encouraged to follow and participate in the environmental stewardship conversation on social media using the hashtag #NPLD.